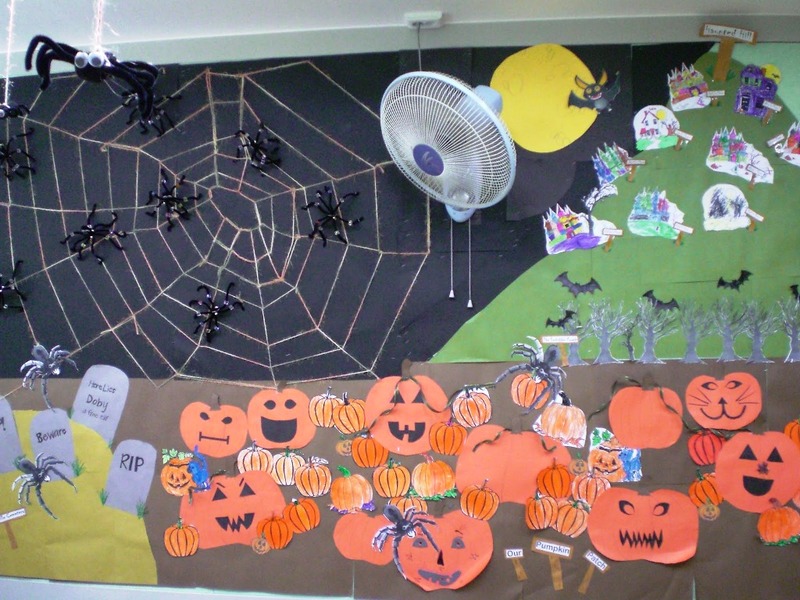 Classroom Halloween Decorations is one of the fun aspects of being a teacher. 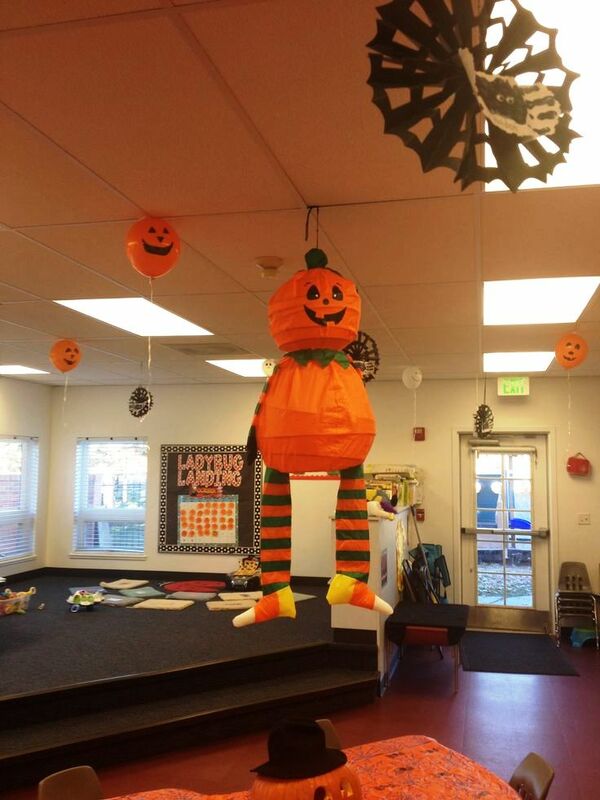 You can really use decorations to liven up a classroom or reinforce a lesson or topic. You get to show your artistic side while maintaining a professional side. 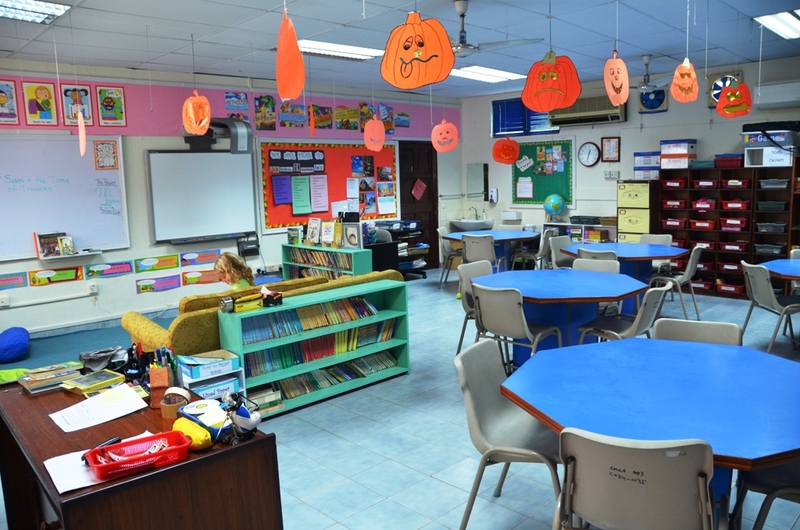 You can use decorations to give your students a break from the normal routine. 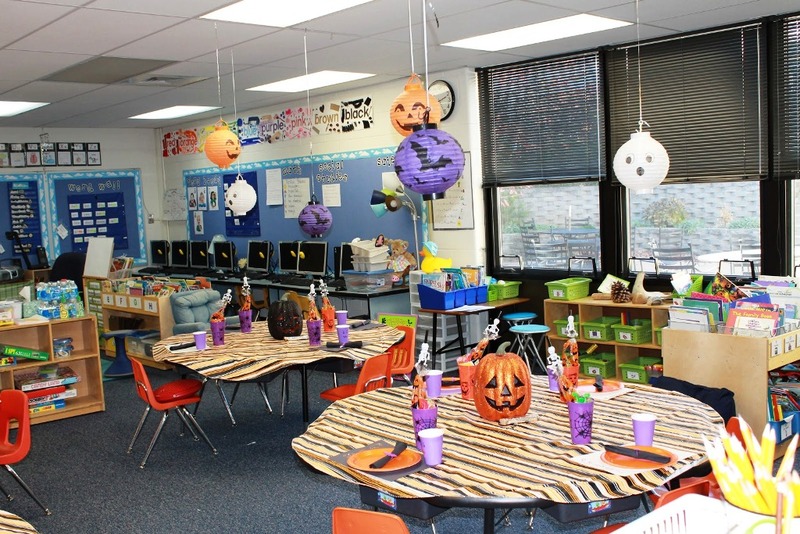 Whatever your reason, decorating a classroom can be a lot of fun! Keep it simple or it becomes too distracting. If you have too much going on in your classroom, your students can be distracted and can lose focus. Decorate simply, which also helps with budget, time and energy! Save time and decorate just for the season. You could drive yourself nuts trying to decorate for every holiday. Save yourself some time and decorate for the seasons, keeping in mind a simple seasonal theme.